Given half a chance Dr Roger Newport will grab your hand and do something weird to it. 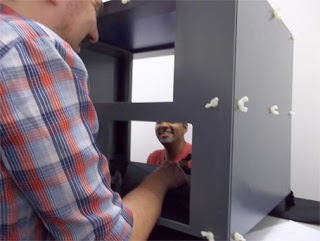 As a psychologist studying how brain-damaged patients learn new motor strategies for rehabilitation he accidentally invented a method for applying sensory illusions to a person’s own body. This system, known as MIRAGE, can give the illusion of having stretched fingers and extra limbs or even of have a missing hand. Fulfilling his childhood desire to mess with people’s heads, he is driven to create ever more creative illusions by devilment alone, although some of his illusions occasionally turn out to have theoretical importance such as the chance discovery that they can change how people feel about their body and how they experience pain. 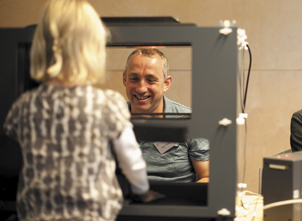 This system is currently being used across the globe to research body image and sensory processing in healthy adults and children as well as in conditions such as brain damage, autism, medically unexplained symptoms and chronic pain. He is also available for weddings and children’s parties. Katie is a PhD candidate in the MIRAGE lab investigating how children and adults with autism spectrum disorders (ASD) combine information from different senses, such as vision and touch. Many people with ASD experience sensory sensitivities such as a strong dislike of loud noises, bright lights or certain textures. Katie is using the MIRAGE, along with other techniques, to investigate how sensory integration may be different autism, and whether this may underlie these sensory differences. Mainly because she lacks the co-ordination to take part in any other kind of sport, Katie is running-mad and has run the London Marathon and around 12 half marathons (and counting). She can confirm, however, that none of these events were as physically demanding as four days of non-stop finger stretching at The Big Bang Science Fair. 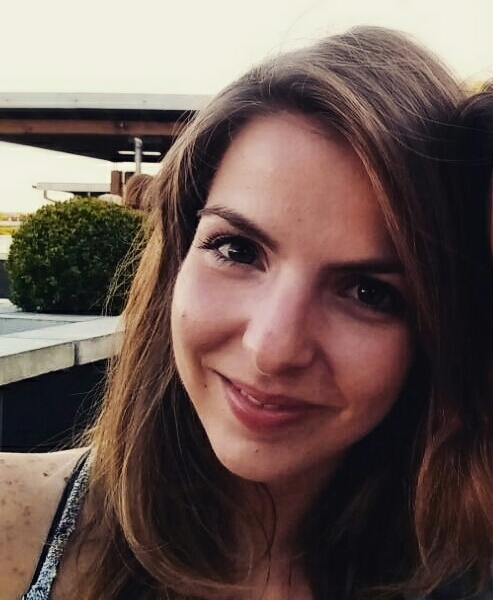 Tash completed her undergraduate degree at the University of Nottingham and loved it so much she stayed on to work towards her PhD. Her research investigates body perception in people experiencing unexplained physical symptoms and focuses on understanding how sensory information and cognitive knowledge are used to form a representation of the body. 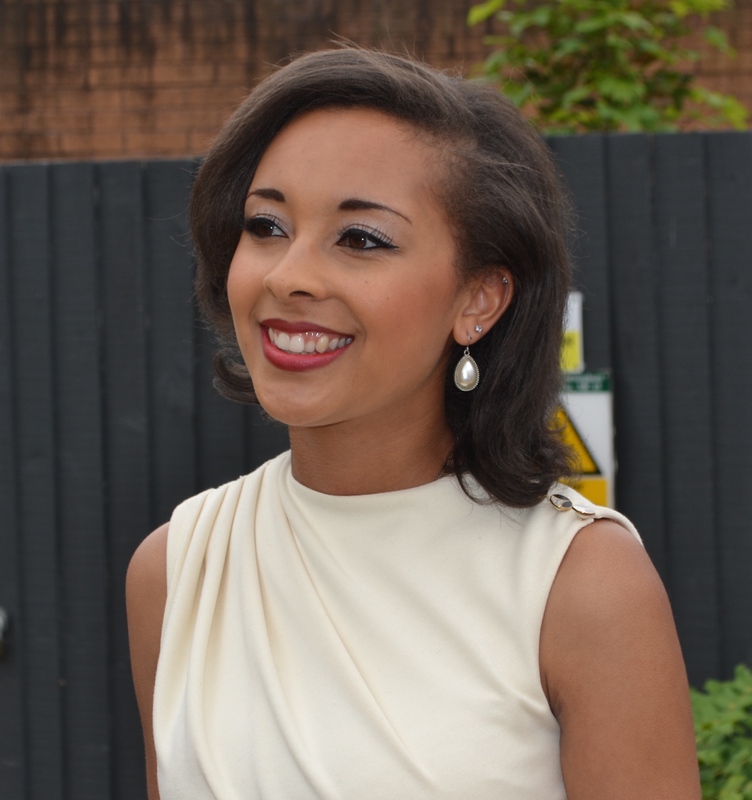 Outside the lab, Tash is a keen singer and enjoys performing with her gospel choir. She loves tea, and has a dedicated ‘tea corner’ on her office desk, where at least five different blends can usually be found. Tea recommendations very welcome. 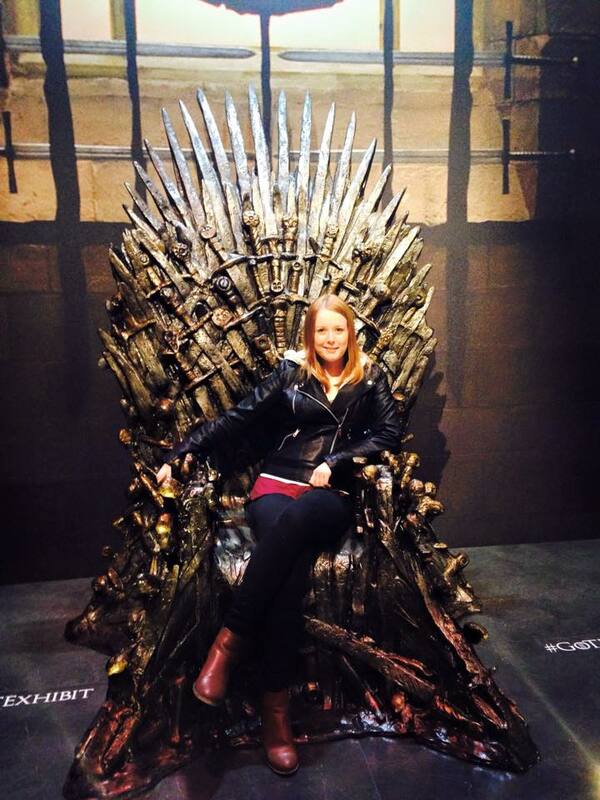 Game of Thrones addict Hayley is currently completing her PhD in the MIRAGE lab to complement her BSc in Psychology and MSc in Clinical Neuropsychology. Hayley is currently using the MIRAGE to investigate body ownership in virtual reality for the DSTL. Having previously enjoyed stimulating brains with electricity, she will again be using tDCS for her upcoming research. A love of acronyms comes with the job. 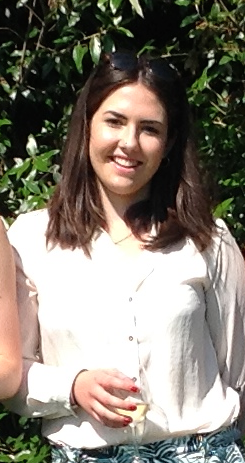 As a jovial lab member, Hayley spends her free time baking cupcakes for lab meetings and playing netball. And watching Game of Thrones. With a background in physiotherapy, it is not uncommon for Kristy to receive the requests from friends/family members/colleagues/relative strangers for a free diagnosis of a sore limb or recent sporting injury. Such requests are usually quickly rescinded after reminding them that she holds a Masters in Pain (well, an MSc in Pain, Science, and Society from King’s College London, but that sounds far less off-putting). Kristy finds that the ambiguity provides a convenient escape plan from the awkwardness. Offering them one of her Dutch ‘delicacies’ often helps too. 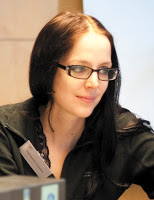 Now a lecturer at York University, Catherine was the first member of the lab, being first PhD student and then Research Assistant to Roger Newport. Catherine’s imagination and hard work helped to produce 9 of the first 10 MIRAGE publications and it was she who was doing the demonstrations when we found out that stretching fingers changed pain perception. She plays a mean double base and made the first of many lab chocolate cakes. A h, Helen. When we discovered the Invisible Hand Trick in 2011 Helen greeted it with the words “What the Hell are you doing?? ?” We never bothered to publish this but use it a lot for public engagement. Then she went to Australia hidden in a suitcase and didn’t come back. 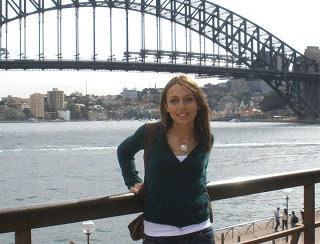 Jenny Lewis is a Clinical research occupational therapist at the Royal National Hospital for Rheumatic Diseases. Her particular research interest is related to the altered ways in which people with complex regional pain syndrome think and feel about their painful limb, known as body perception disturbance. 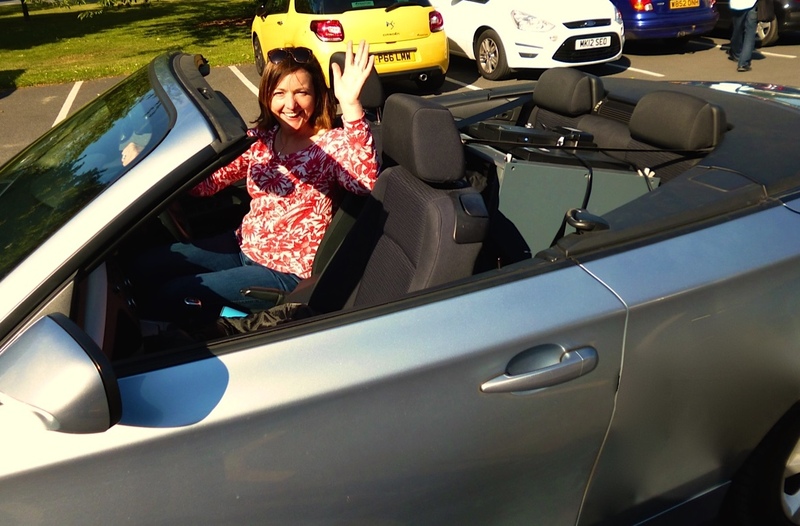 She loves to take MIRAGE for a spin in her BMW and even appeared with it on The One Show! Managed two publications out of an internship and 3rd year project. Not bad eh? 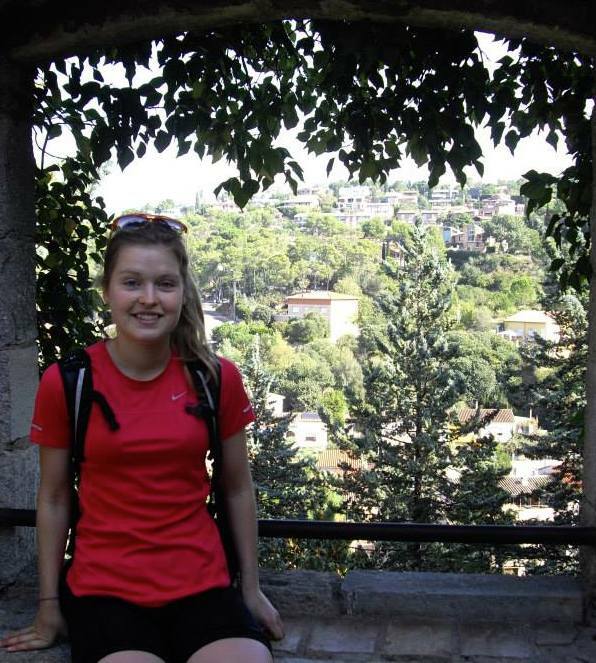 Ellen is a second year undergraduate studying Psychology and Cognitive Neuroscience at the University of Nottingham. In March 2015 she braved the annual trip to the Big Bang Fair and very much enjoyed making children’s fingers stretch and hands disappear. 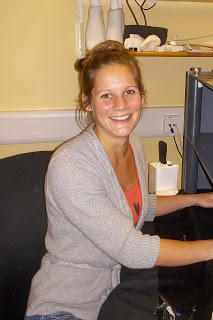 She was so interested with the research using MIRAGE that she came back to the lab to work as a summer intern. In her spare time she enjoys playing underwater hockey (it’s a real sport, honest, give it a Google). Looking to the future, she hopes to complete a PhD at Nottingham University investigating body ownership and proprioceptive awareness. She’s great. Louise Morrison, Sarah Johnson, Mark Carey and Hannah Strange. They were brilliant. Mark hasn’t gone yet, but he will soon. He’s off to do a PhD with Catherine in York. A veteran of the 2013 Big Bang Fair, Mark couldn’t get enough of the mayhem and came back for more in 2015.